From property owners to property managers, many of our commercial clients ask us about ways to make their landscaping more sustainable. Not only is sustainable landscaping easier to maintain, but it can use less water and is better for the environment. Here are four sustainable commercial landscaping trends we expect to see in Northwest Florida in 2016. 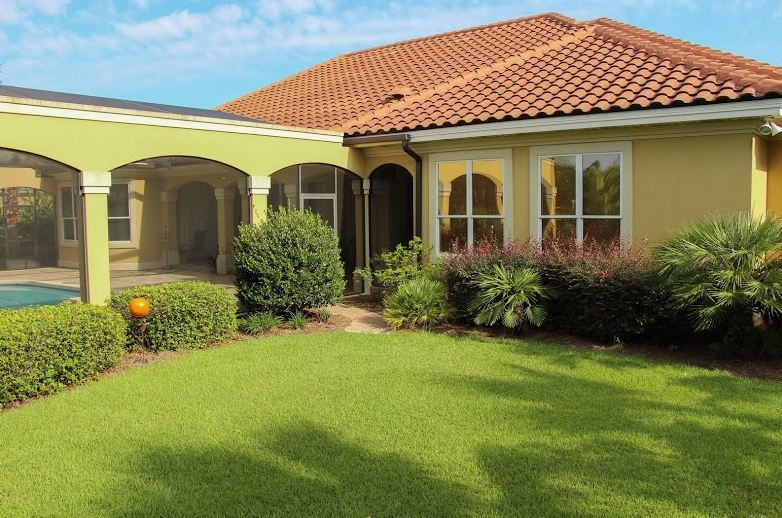 Winter Lawn Care — Is Winterizing Your Florida Lawn Necessary? 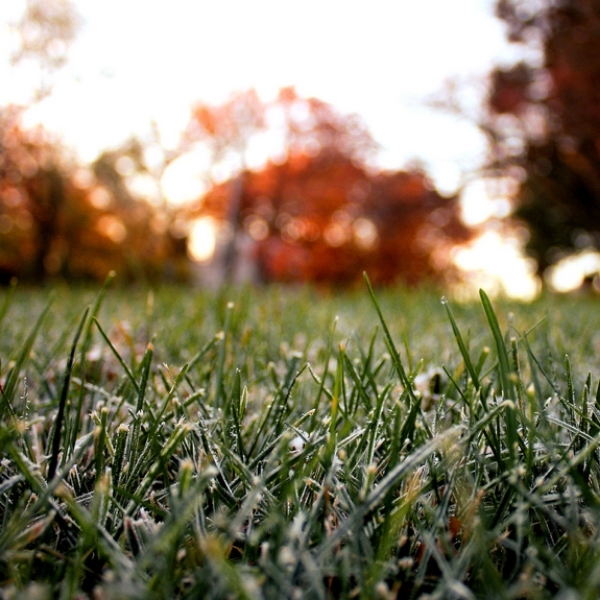 Clients often ask us whether they need to winterize their lawn. After all, in Florida plants grow year round. While there are some freezes, it’s not like the grass will be covered in snow. Living in Florida, a lush green lawn is a given. Sometimes problems occur between landscaping service visits, and sometimes you might not even know there’s a problem from looking at your turf. What kinds of commercial landscape irrigation problems might you have and how will you know? Proactively addressing (potential) problems now will help save you from expensive headaches in the future. 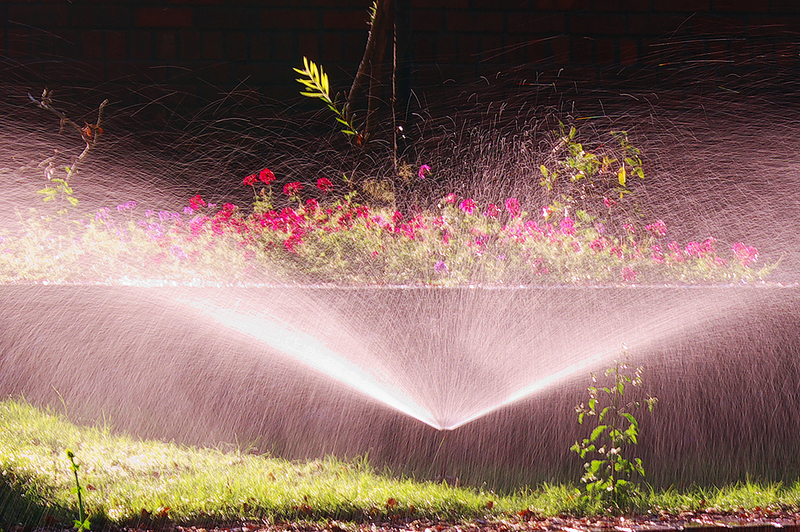 Here are five red flags that your landscape irrigation system is faulty. That is the most common question I receive this time of year. People with a passion for beautiful landscaping use the month of February to plan for spring. When the landscape looks as bleak as it does now, it is sometimes easier to use your imagination and envision a landscape completely upgraded and full of life. With spring quickly approaching, the following landscape maintenance tips should definitely be on your to-do list. 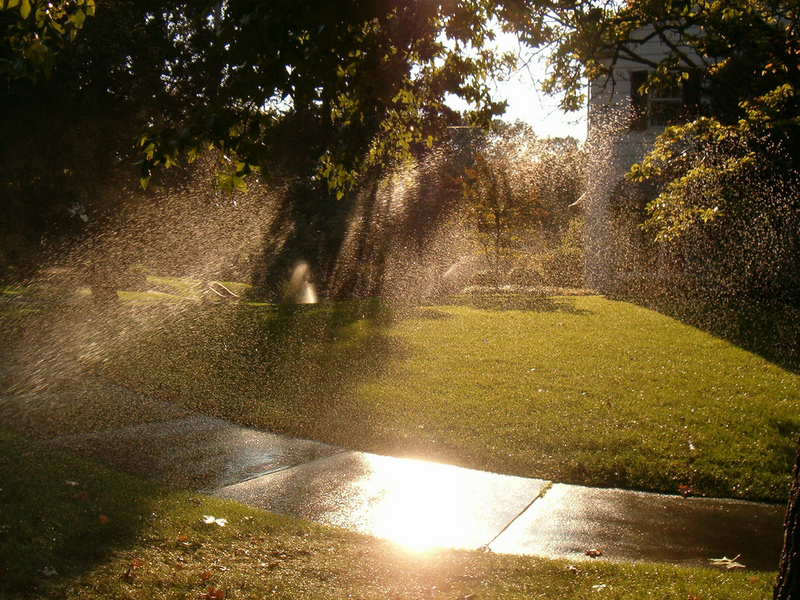 Do I Need To Winterize My Irrigation System In Florida? 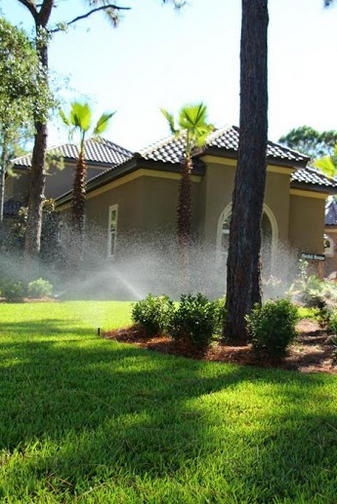 Some of our clients ask us whether they need to winterize their irrigation systems in the Florida Panhandle area. It’s a great question, and one with a complex answer: While the Florida panhandle is not one to typically suffer prolonged winter freezes, at least not like those in other parts of the country, freezes do happen. Last winter and spring were especially brutal in the Florida panhandle, with some palm and citrus trees dying in the bitter cold. The average low temperature in December and January is 40, which is definitely above freezing, but that’s just the average. Temperatures do fall into the 20s. Whether you choose to winterize completely or simply make adjustments throughout the season as necessary, here are a few irrigation winterization maintenance items to consider as cold temperatures approach. July is Smart Irrigation Month, a good reminder to check out your irrigation system to make sure you’re maximizing its benefits. An irrigation system in top condition will make plants grow better and save water (and money).